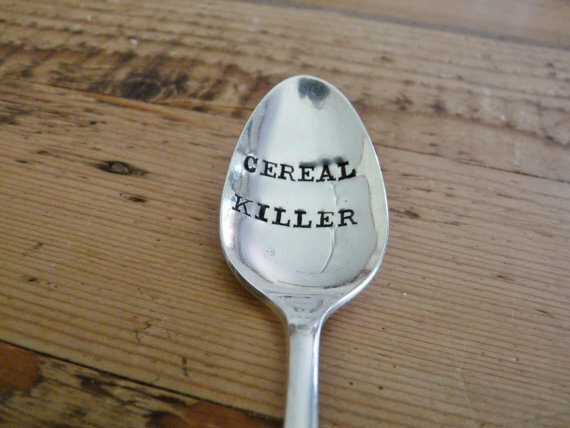 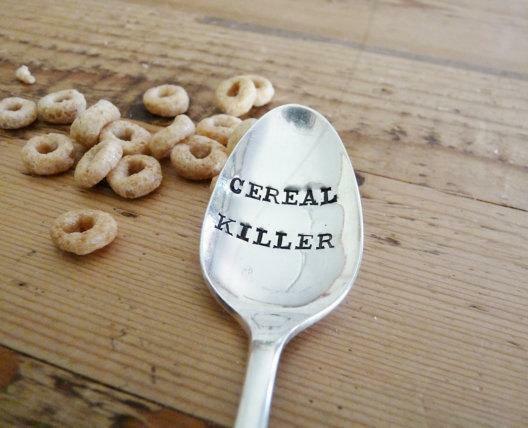 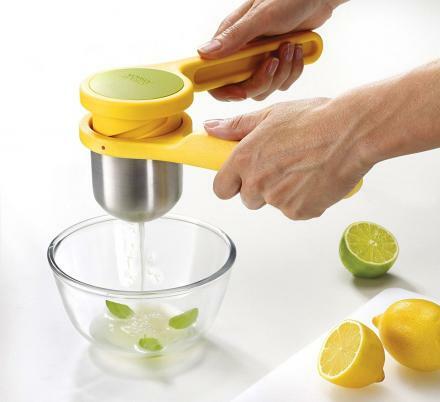 The cereal killer spoon is a spoon with the words 'Cereal Killer' imprinted on it, and if you couldn't figure that out by looking at the image, let me direct you to our page dedicated to the blind. 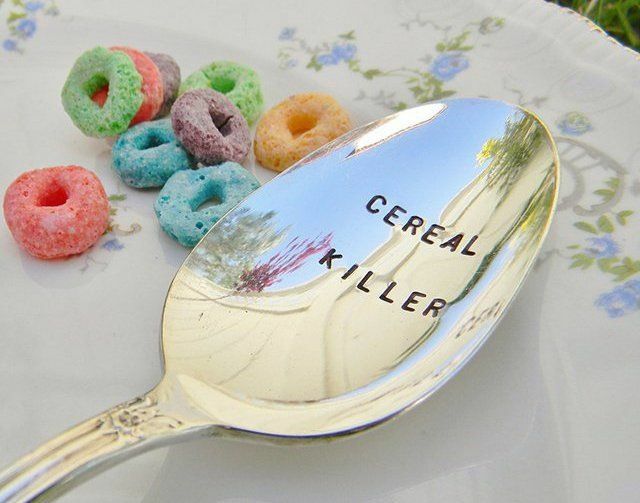 The Cereal Killer Spoon is made from a silver plated vintage spoon in the style of your liking either on a teaspoon or tablespoon. 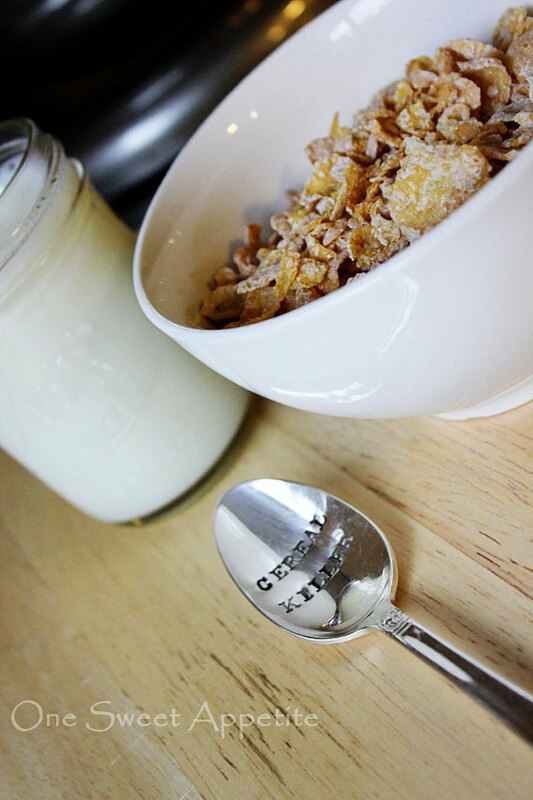 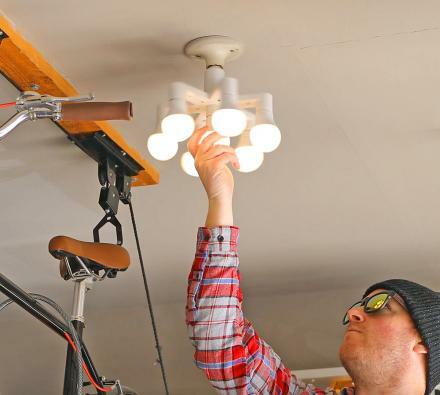 Each spoon is picked from antique shops and is then cleaned, shined and polished to give it that vintage look.